← FOR MERI & SAM … thank you for your support! 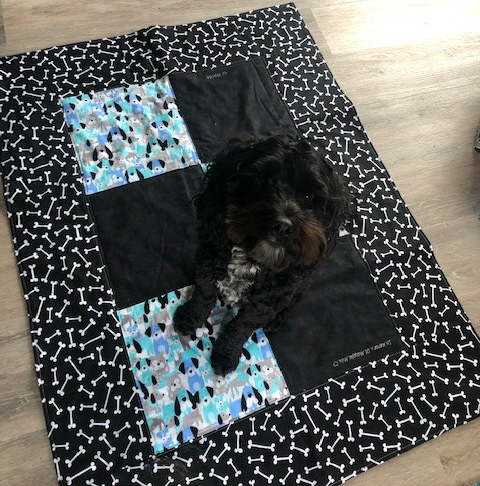 Penny has been waiting patiently for her special Maggie May Blanket! 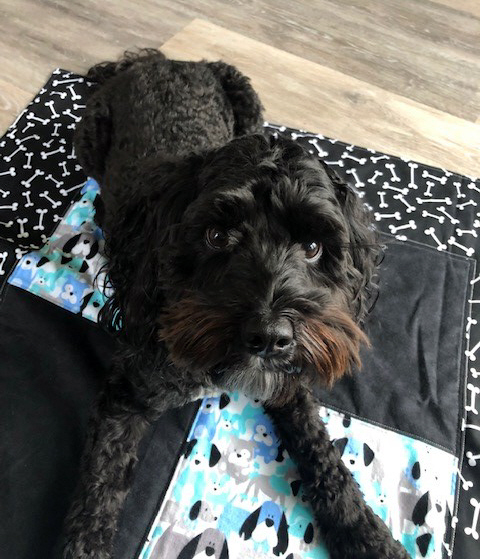 She was the lucky winner of a custom blanket we donated to the PADS (Pacific Assistance Dogs Society) raffle while at the Pet Lover Show in February! They do great work, and we our proud to support their organization in our special way. 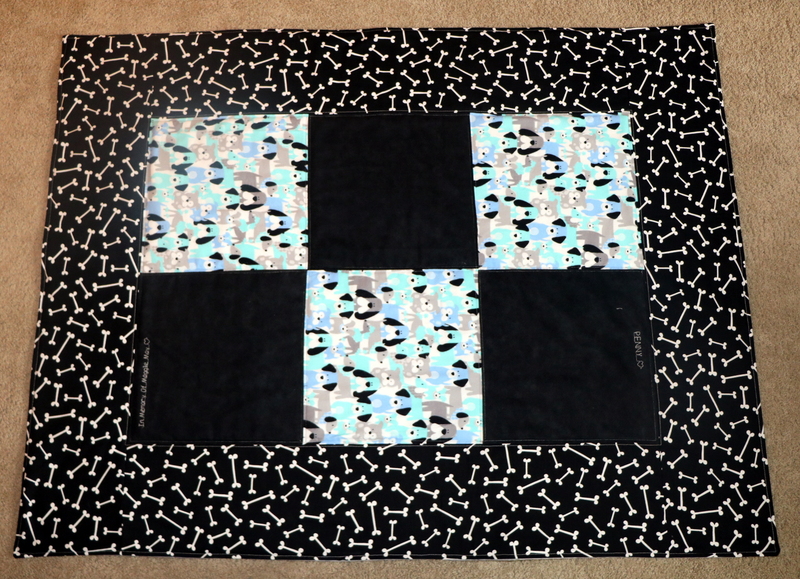 This entry was posted in Blankets & Bandanas, Donations. Bookmark the permalink.